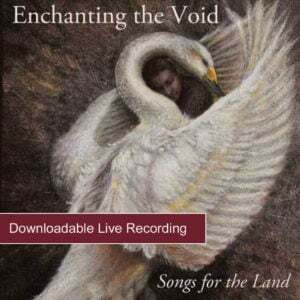 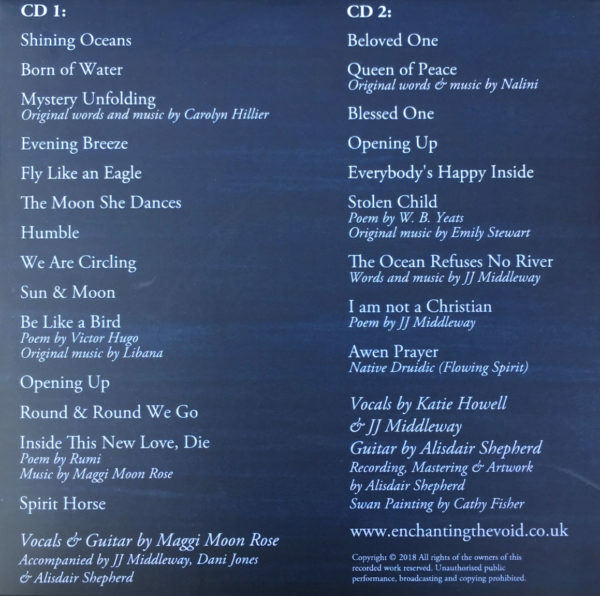 A compilation of recorded songs by Enchanting the Void and Other Artists. 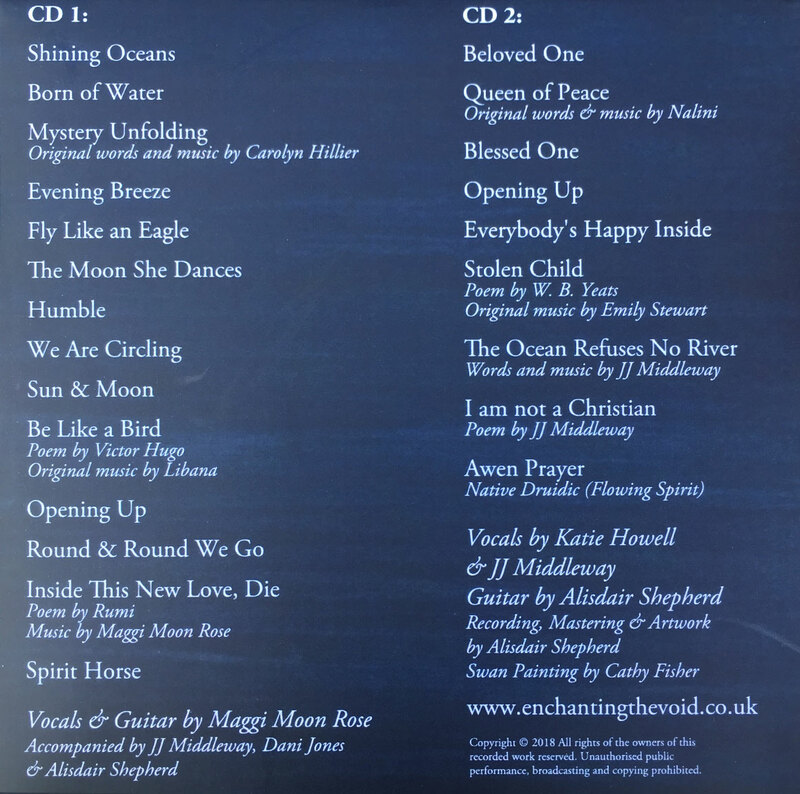 CD artwork by the inspired artist Cathy Fisher. 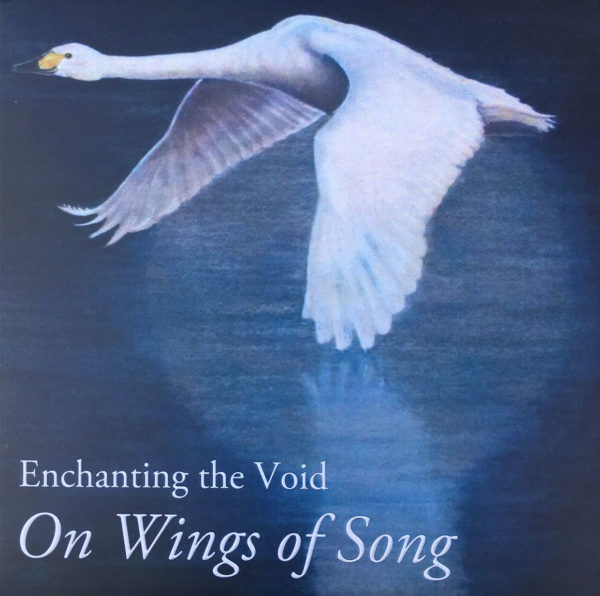 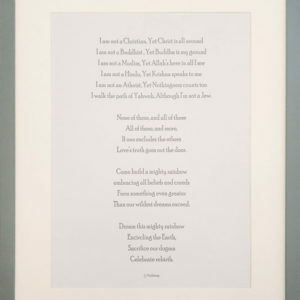 One of the songs we sing is about the Swan and its remarkable connection with the Otherworld, which the paintings reflect perfectly.